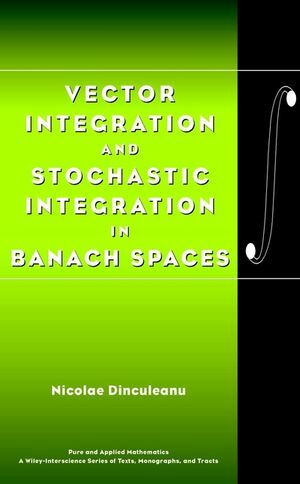 Nicolae Dinculeanu is the author of Vector Integration and Stochastic Integration in Banach Spaces, published by Wiley. Two-Parameter Processes with Finite Variation. Two-Parameter Processes with Finite Semivariation.